Achieve your dreams with ELGA Mortgage Solutions! ELGA offers a variety of mortgage options suited to what you need, purchase or refinance. Get a chance to win $25K and save up to $15 with TurboTax®, Start now! Start saving and you could start winning! Need a boost? Just ask! Update your info and we'll take care of the rest. Fixed-rate or a line-of-credit, we can help. 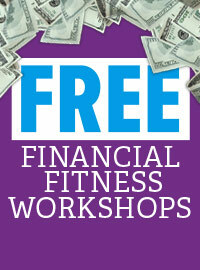 New Purchases, Refinances... We've got you covered at ELGA Credit Union. 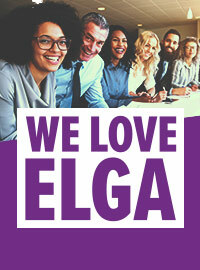 Join More Than 75066 Michiganders Who Bank With ELGA Credit Union.